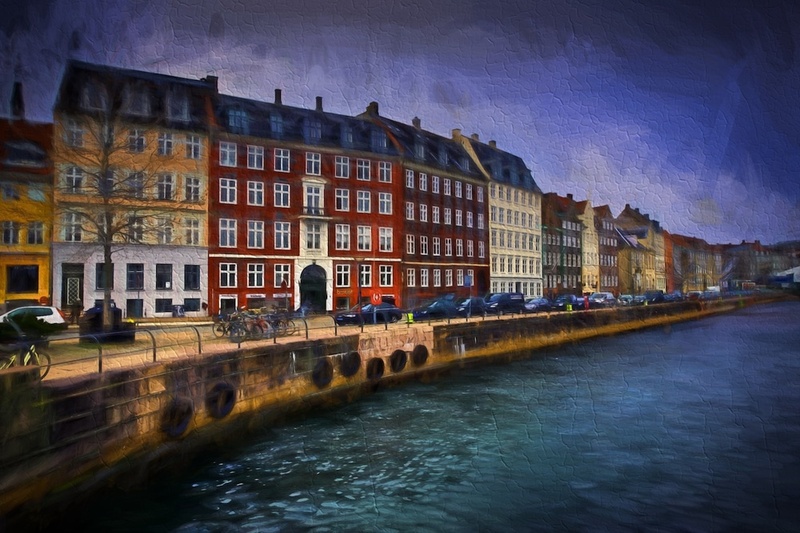 There's a new product from Topaz Labs - Impression! It's pretty fabulous! Topaz Labs makes a lot of great plug-ins, and I use them frequently. Lately I have been using Topaz Simplify quite a bit to turn my photos into works of art. Now, Topaz has released Impression, which also can turn photos into art, but it is vastly different. You can read my full review of Impression here, and my full review of Simplify here. In short, they are separate products that do different things, though both are about creating art. And I will use both in my workflow because I do get very different results from them. So I thought that today I would share some of the shots that I processed over the weekend in Impression, to give you an idea what this cool new thing is really all about. And if you are interested in the product, Topaz is selling it at a 25% discount through Sept 30 (which is tomorrow!) so hurry and grab your copy. Use the code SEPIMPRESSION in the coupon field at checkout and get it for $74.99 instead of the regular price of $99.99! If you want to check it out, please click this link and read all about it! Without further ado, below are photos that I edited in Impression. The first set of 8 is all the same photo, just edited with different styles. I thought that would be a good way to allow you to make a comparison. Then, I just tossed in some other ones for fun!